Landscapes are merely an extension of the indoors. 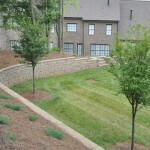 Metrolina Landscape can design and install paver patio spaces that provide a beautiful place to relax and entertain. 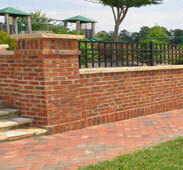 Besides aesthetics, pavers offer durability and longevity of outdoor living spaces that are almost maintenance free. 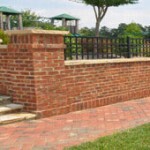 Pavers are available in a variety of materials, colors and patterns. 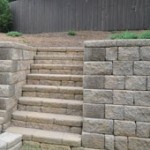 From Pennsylvania Bluestone and Tennessee Flagstone to concrete brick and clay pavers. So many design choices from modern contemporary to tumbled and antiqued in appearance. 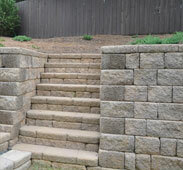 These products are not only utilized for patios, but walkways, driveways and decorative borders. Although some projects require a concrete base and mortared joints, we primarily utilize a dry set method where the pavers are installed on a sand/gravel base which allows for changes in seasonal temperatures. 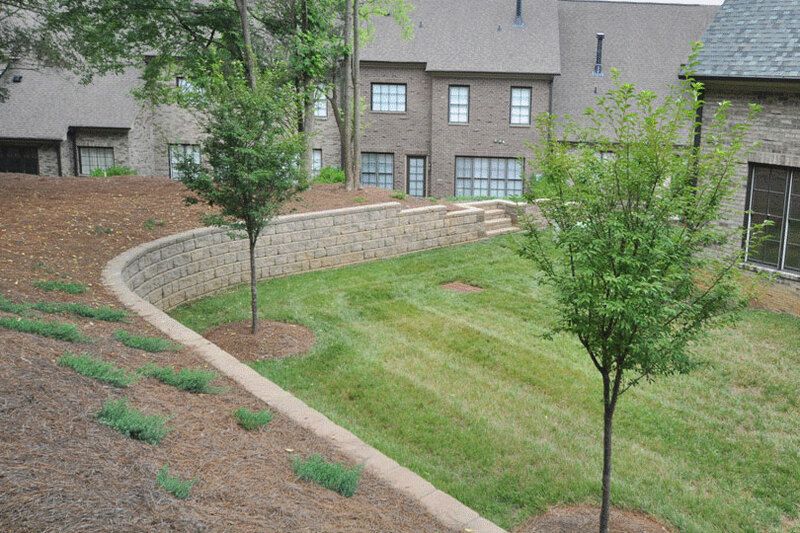 You may want to consider pavers for your next outdoor project with Metrolina Landscape — they not only add beauty and functionality but add great property value!